Okay, I'll admit it. Sometimes I have a little too much time on my hands. Yet, I like to have fun. 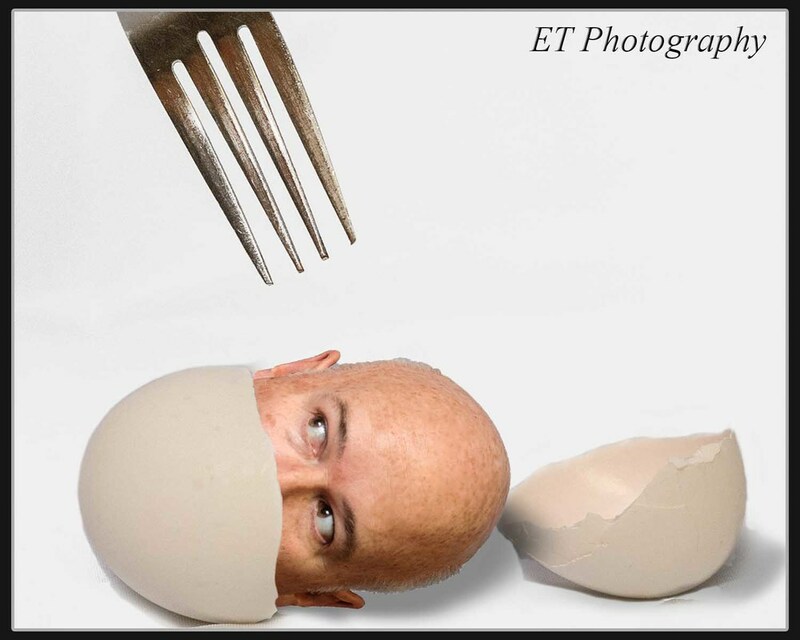 I got this idea of a self portrait after my wife called me an egg head. Maybe she was right.